Nestled at the foot of majestic Mt. 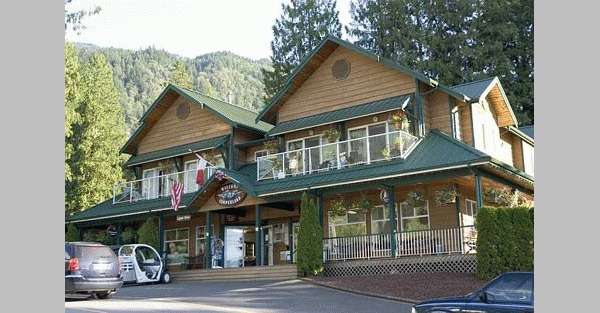 Cheam in beautiful British Columbia's Upper Fraser Valley. 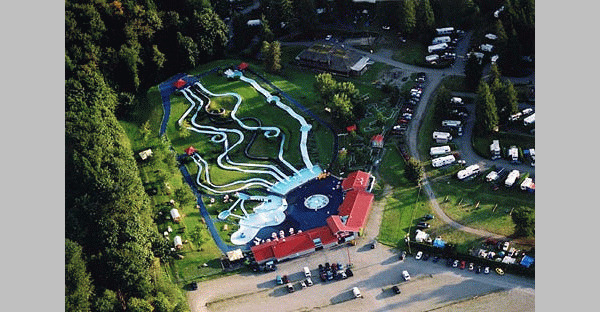 This is truly a 5-star resort and offers the finest in facilities and amenities. 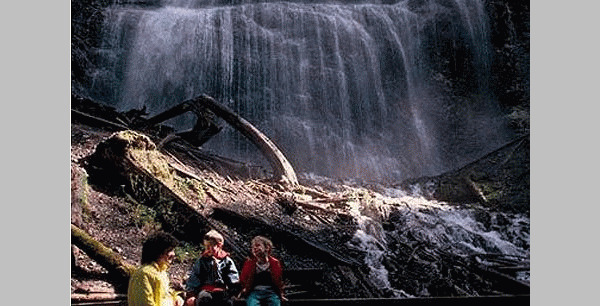 Conveniently located nearby are several family attractions: Bridal Falls Water Park, Dinotown, Minter Gardens and Harrison Hot Springs.Bridal Falls. 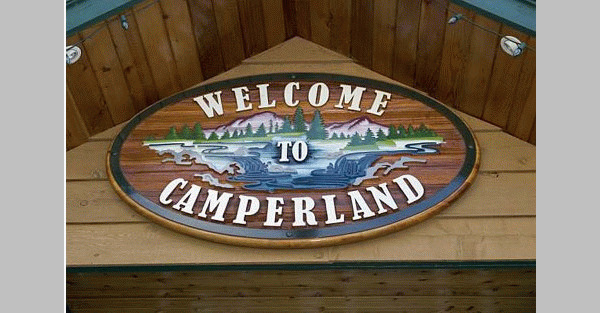 Please visit Bridal Falls Camperland Website.